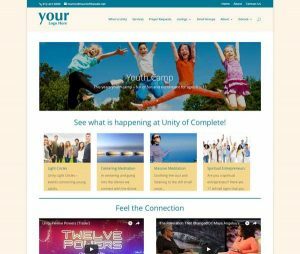 Just $39 per month can reach your Unity community and share what is happening. Allow people to find and contact your ministry. Receive donations and blog to your hearts content on this easy to administer and use authentic website.